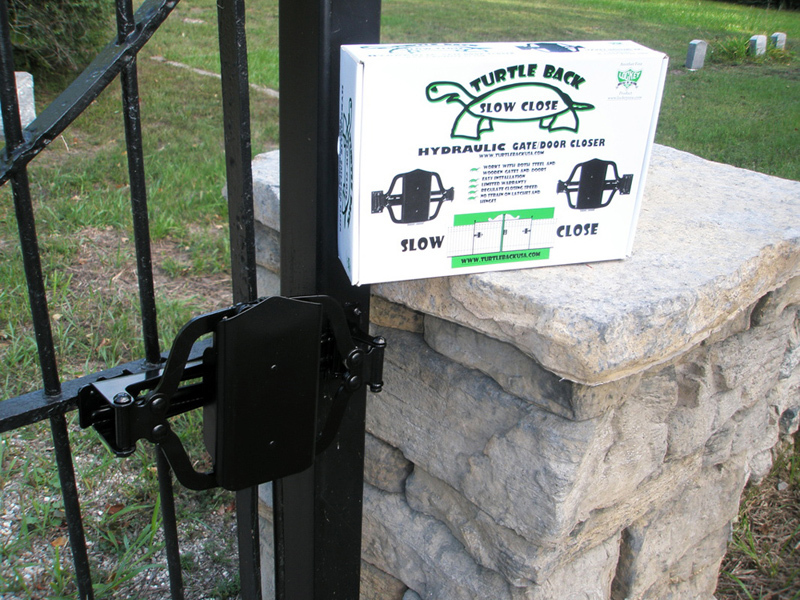 Mounting Bracket: 3 1/4" x 1 3/4"
The TB100 Turtle Back Gate Closer is designed for gates up to 125 lbs. 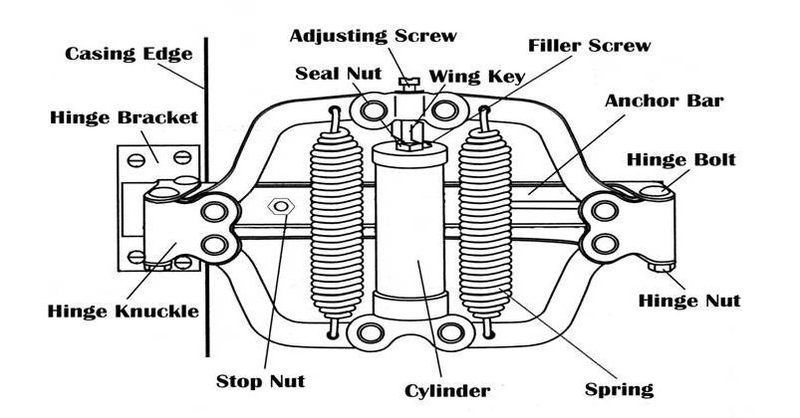 with a maximum width of 54". 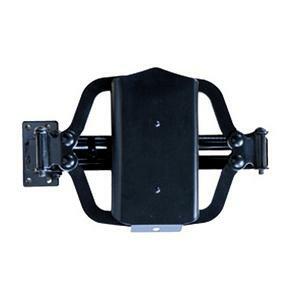 The closing speed is fully adjustable, allowing the gate to close in a controlled manner. The TB100 is recommended for pool, garden and barrier gates, as well as lightweight (non fire-rated) doors.